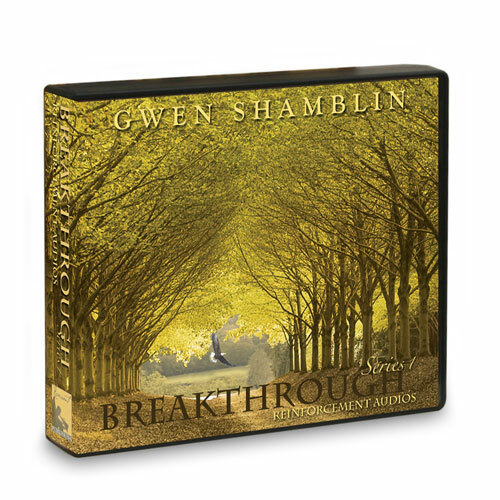 These 12 audio lessons on either CD or Audio MP3 Download are named as extra homework in the Breakthrough Workbook. You will love the extra help and focus while you are in class. Audio #8 - Listen to Weigh Down Weekly Constant Encouragement Year 2 Volume 14 "Saved From Self"
I am only on my third CD, but so far this series is Excellent! I just love Audio #2 - Listen to “You were Never Called to Rule” Year 2 Vol 35 Constant Encouragement CD Audio #3 - Listen to “Don’t Mix the Message” Year 1 Volume 42 Constant Encouragement CD This is a must have for everyone! I cannot wait to hear the rest of the CD's!